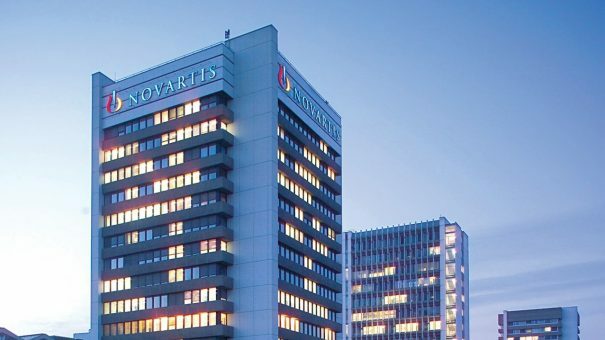 Novartis’s cancer drug Zykadia has become one of the first drugs to snag Promising Innovation Medicine status in the UK’s new early access scheme. The Early Access to Medicines Scheme (EAMS) was introduced last year to make it possible for patients with serious diseases to get access to new therapies more quickly, before a European license had been granted but after the Medicines and Healthcare Products Regulatory Agency (MHRA) has conducted a benefit/risk assessment. PIM is the first stage in the EAMS process, which also allows drugs to be made available in advance of a cost-effectiveness judgment from the National Institute for Health and Care Excellence (NICE). The next stage is for Novartis to apply to the MHRA for a verdict on the drug based on data already available. The EAMS “offers severely ill patients with life-threatening and seriously debilitating conditions the lifeline of trying ground-breaking new medicines much earlier than they would normally reach them,” according to the UK Department of Health. 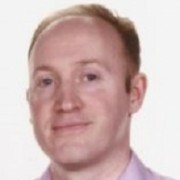 Zykadia (ceritinib) is being developed for the treatment of adult patients with previously treated anaplastic lymphoma kinase positive advanced non-small cell lung cancer (ALK+ NSCLC), and is “one of only a handful of medicines” with PIM status in the UK, according to Margaret Dean, who heads Novartis’ oncology operations in the UK and Ireland. The first drug to be deemed PIM was Northwest Biotherapeutics’ brain cancer therapeutic DCVax-L last September. Since then, other drugs given that status include Bristol-Myers Squibb’s PD-1 inhibitor Opdivo (nivolumab), although rival Keytruda (pembrolizumab) from Merck & Co claimed the distinction of being the first to be accepted fully into the EAMS. Zykadia is already approved for marketing in the US, where it was among the first drugs to be granted Breakthrough Therapy designation by the US Food and Drug Administration (FDA) in March 2013. The drug was launched in the US in the middle of 2014 and posted sales of $31 million last year, with $12 million of that total coming in the fourth quarter. The drug is currently approved as a second-line therapy after Pfizer’s Xalkori (crizotinib) – the only other approved ALK inhibitor – but is also in Phase III testing as a first line therapy for ALK+ NSCLC. Analysts have predicted it could eventually achieve annual sales of around $350 million, somewhat shy of the $1 billion-plus predicted for Xalkori, which is already on the market in the EU.